President Obama has now commuted the sentences of 248 individuals — more than the last six presidents combined. 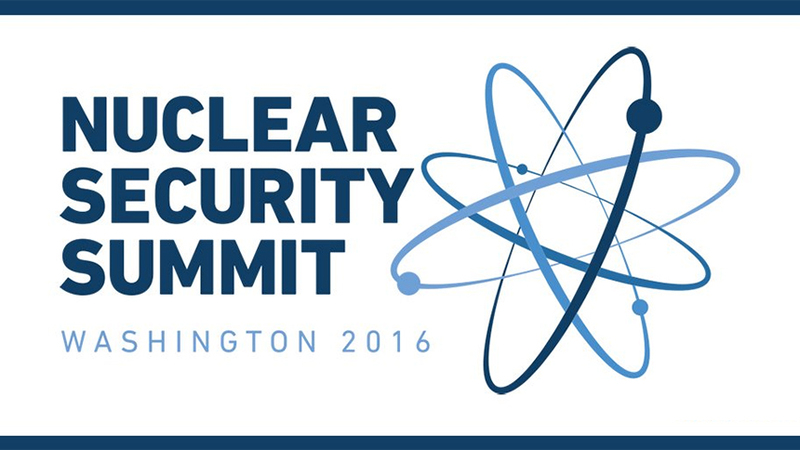 Read the President's op-ed on stopping the spread of nuclear weapons. 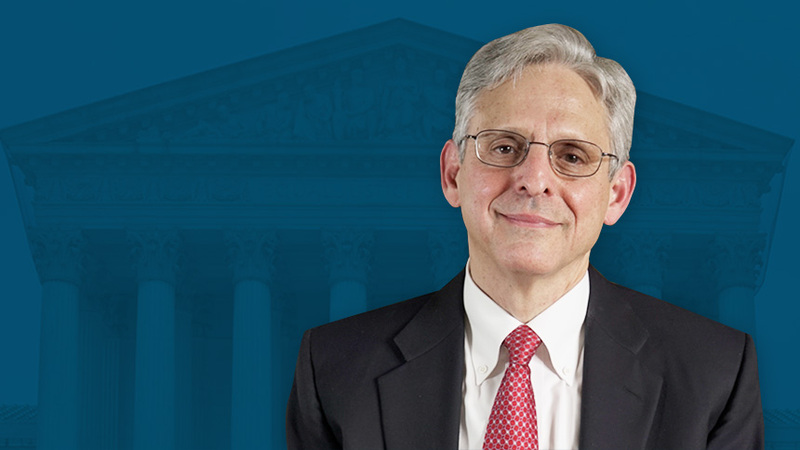 Learn about Judge Merrick Garland, the President's Supreme Court nominee. 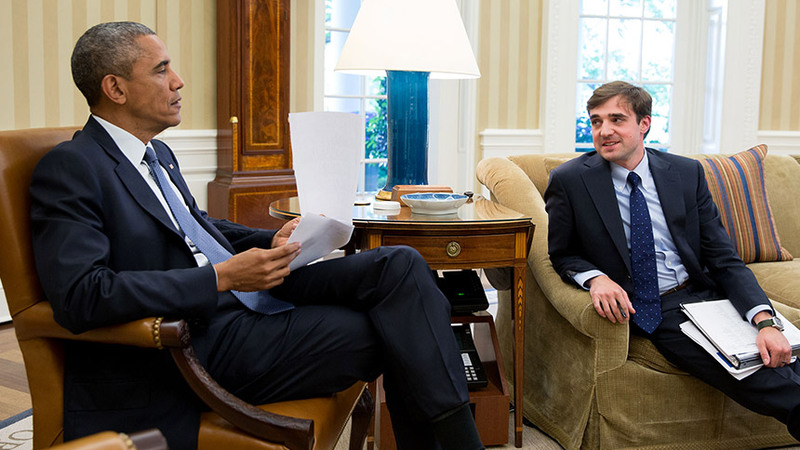 See the President and Vice President’s daily public schedules online. 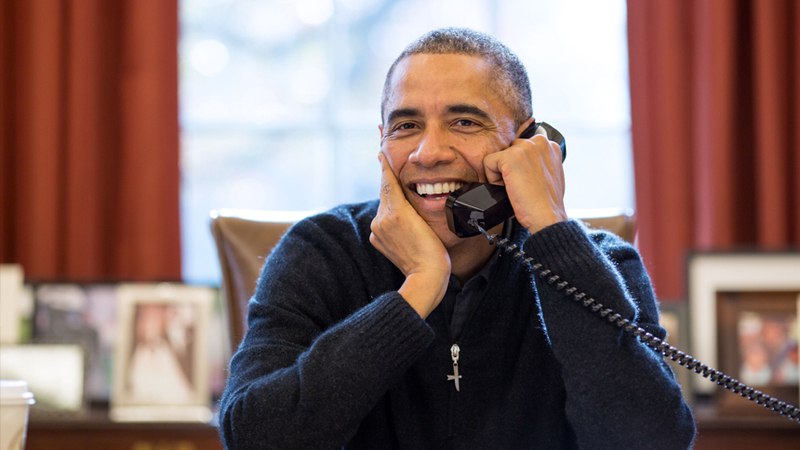 Share your questions or your story with President Obama. 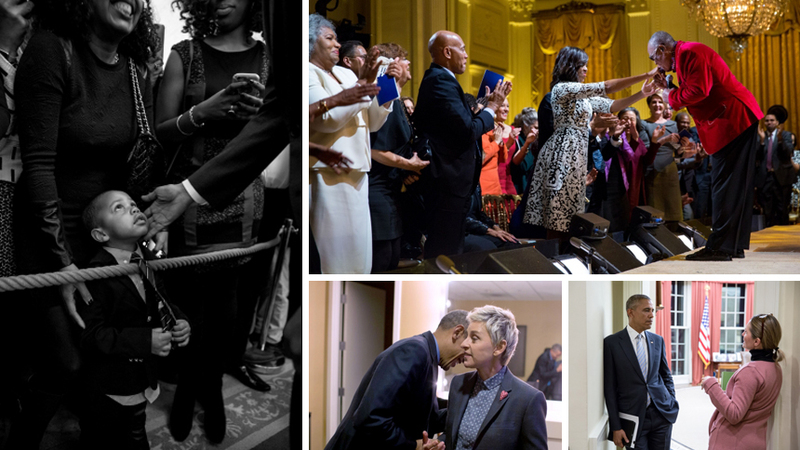 Explore the White House Photo Office's past images of the day.